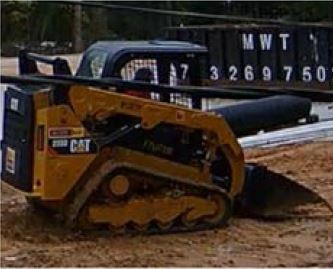 The Montgomery County Sheriff’s Office is investigating the theft of a skid steer from the Dollar General Construction site located at 12491 FM 1314 in Conroe. 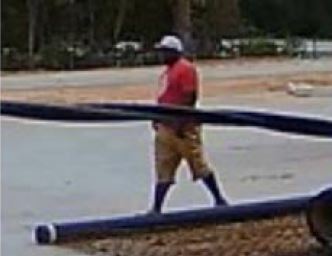 On September 10, deputies reviewed video surveillance from the area and observed the pictured black male suspect driving what appears to be a blue in color Ford F-250 with a trailer. 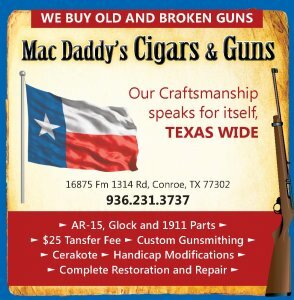 The suspect parked his truck along FM 1314 and went and took the Caterpillar Skid Steer that was on the property. The suspect loaded the Skid Steer on the trailer and left the location. 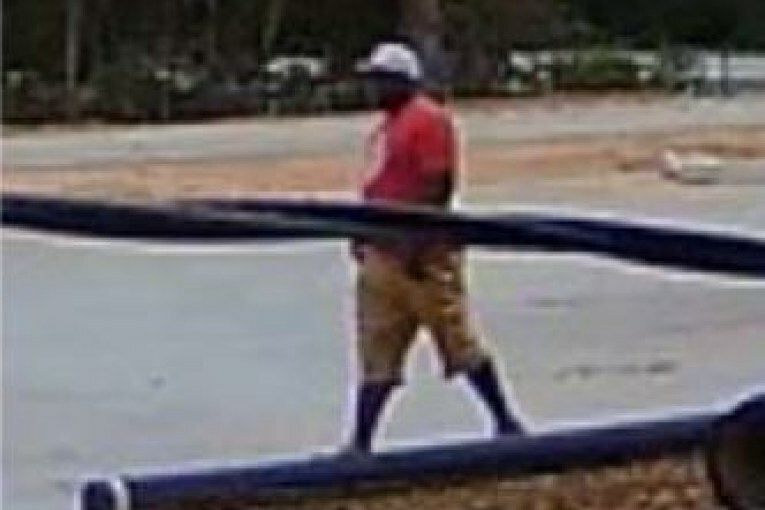 If you recognize this suspect or vehicle please contact the Montgomery County Sheriff’s Office 936-760-5800 or Crime Stoppers at 1-800-392-STOP (7867) and refer to case#18A260359. Next : TRAFFIC ALERT – WOODTRACE BLVD.